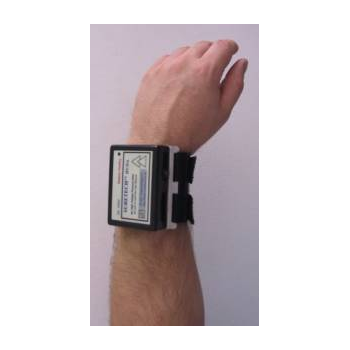 Creators of leading edge voltage and current sensing technologies. 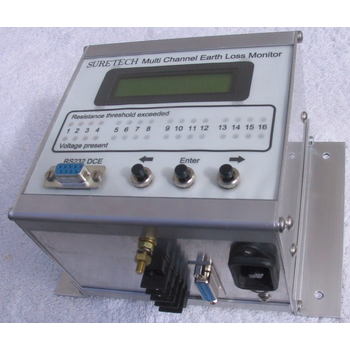 The SURETECH Earth-Loss Monitor (ELM) measures the resistance to earth of cable armouring in such a way thatthe user can actually LOCATE the earth loss. 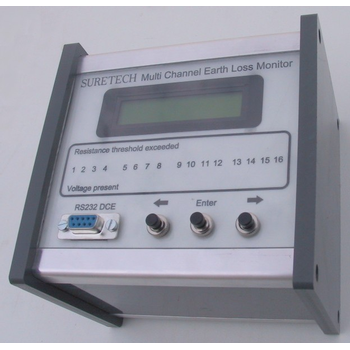 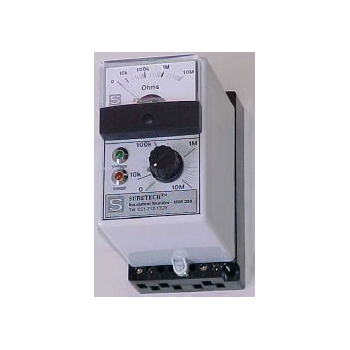 The SURETECH Motor Insulation Monitor measures insulation resistance to earth of electric motors when themotor stops. 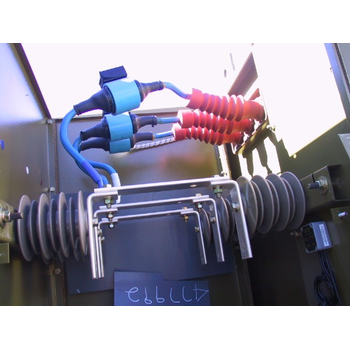 Motors running from mains (380 / 220V) and higher voltages up to 6.6kV can have their insulationcontinuously monitored.